Apart from recycling the odd water bottle, I’ve never made a serious effort to reduce the amount of trash I make. Before taking on this challenge, I would recycle when I could, but since my building doesn’t offer recycling I was usually left to my own devices (which meant I recycled a lot less than I should have.) After realizing I was visiting the garbage chute at least five times a week, I decided it was time for a change. What Is the Definition of Zero Waste? 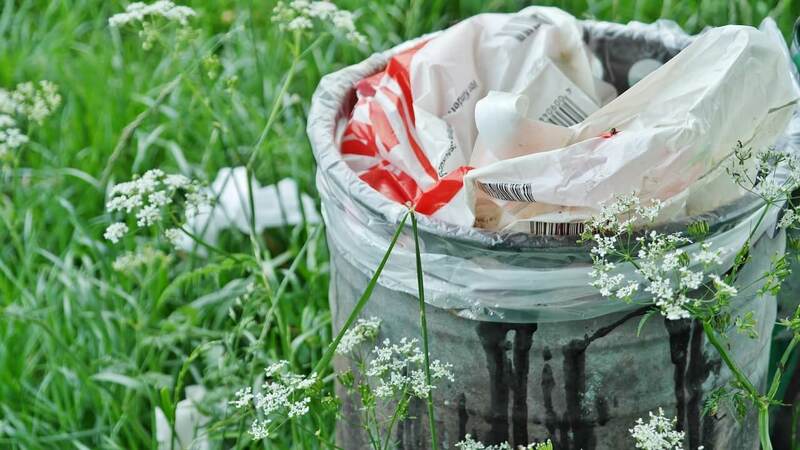 Zero waste is primarily a philosophy that encourages redesigning resources to make them completely reusable, therefore eliminating the need for landfills or incinerators. But more simply, zero waste means producing as little waste as possible and diverting any remaining materials from landfills. This month, I took the initiative and lived as close to a zero waste lifestyle as possible for two weeks. Why two weeks? I assumed that ditching the trash can for longer than a few days would really challenge me to examine my habits and possibly make some permanent changes. As you’ll see, I wasn’t 100 percent successful in my endeavor. But by learning from my mistakes, and using some of your own creativity, you can easily find ways to reduce your waste even more than I did. The first day was a bit of a wake-up call as the reality of this zero waste challenge hit me like a ton of crumpled plastic bottles. The first thing I do in the morning is take a shower. But lo and behold, I needed a new bar of soap. And unfortunately, Irish Springs individually wraps its bars in cardboard boxes. Then I realized I was out of shampoo, meaning it was time to crack open a new bottle of Head and Shoulders. Things were not looking good. I decided to skip breakfast to avoid the question of what to do with a Nature Valley bar wrapper. When I got to work, I chalked up my first zero waste-living victory: using a coffee mug instead of a paper cup. Paper cups are one of the most wasteful items Americans use on a daily basis, with the average office worker using roughly 500 disposable cups per year. With this little adjustment to my routine, I was making a change that would save me a quarter of a pound of CO2 emissions per cup of coffee over the next two weeks (and hopefully longer). For lunch that day, I packed a peanut butter and jelly sandwich in a reusable plastic container. I used these StoreMaxx-brand containers as they’re cheap, microwaveable and dishwasher-safe, but there are plenty of options out there - including non-plastic ones. After work, I went home and threw some chicken in the oven along with some veggies. I decided that rather than worrying about making no waste at all, I would start recycling as much as I could. So the plastic and paper packaging from the chicken and broccoli went in a separate bin that I would later figure out where to take. By the end of the next day, I had produced eight or nine small trash items between work and home. Silicone Mats: These are a great substitute for aluminum foil when it comes to baking or cooking in your oven. Reusable Storage Wraps: In place of saran wrap, you can buy or make your own beeswax cloth wraps. Read the linked article for tips on choosing the right kind for your needs. Airtight Containers: Using plastic or glass jars for pasta, snacks and other dried foods is a great way to do away with wasteful packaging. Handkerchiefs: While I prefer to keep my box of tissues instead of going the extra mile, you can buy a set of handkerchiefs and wash them after each use to cut out the Kleenex. Cloth Towels: This may seem obvious, but regular cloth towels are suitable for 99.9% of spills and household chores. Paper towels are good to keep handy for exceptionally large messes, but for drying, cleaning and general cleanup, go for the cloth, not the paper. If you don’t see yourself using the above items, you can still have an impact by putting more thought into the stuff you buy on a regular basis. By making better choices, no matter how small they may seem, you can move towards a more zero waste lifestyle. For example, as part of my two-week challenge, I bought less canned and bottled drinks and drank water instead. Not only did this drastically reduce the amount of stuff I had to recycle, it also spared me a whole lot of calories. 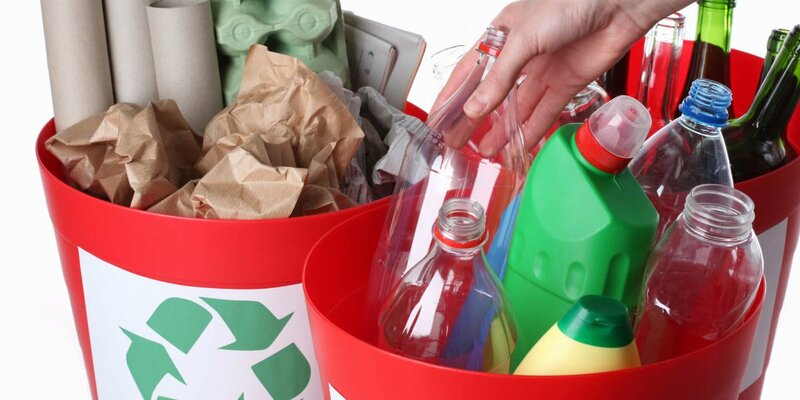 Start Recycling: Use your curbside service or find a local drop-off location. Ditch the Baggie: Reusable food containers remove a lot of plastic and paper waste. Stop Junk Mail: Use a service like DMAChoice to opt out of direct mailing campaigns. Cut the Disposables: Use silverware and regular plates with every meal. As my little zero waste challenge went on, I quickly learned that most of the trash I threw out every week was easily recyclable. Using Earth 911’s local search feature, I was able to find a drop-off location just a few minutes away from me that accepted all kinds of plastic, paper and other materials. I got into the habit of throwing any and all packaging materials into my recycling bin and taking it there for sorting. I would even save recyclables I used at work and bring them home. Of course, recycling waste is not as ideal as creating no waste at all. But there are numerous benefits to recycling materials versus sending them to a landfill. A national recycling rate of just 30 percent saves the energy equivalent of 9 million homes, as well as the CO2 equivalent of removing 25 million cars from the road. For me personally, focusing on recycling first was a better route than trying to cut out all packaged food and single-use products altogether. And it did end up making a dent in the contents of my trash can. By the end of my zero waste living experiment, I was only making one trip to the garbage chute per week. Conclusion: How Hard Is It to Go Zero Waste? The difficulty of living a zero waste lifestyle primarily comes down to the resources you have available. Obviously, if you have curbside recycling or composting services, you’re going to have an easier time reducing your waste. If you don’t have access to those services, like me, find your nearest recycling or composting facility and start from there. I found that the key to success is finding livable lifestyle changes that you can make gradually. No matter how small they are, you still make a difference. Eco-Cycle Guide: A comprehensive guide providing instruction for living a zero waste lifestyle. 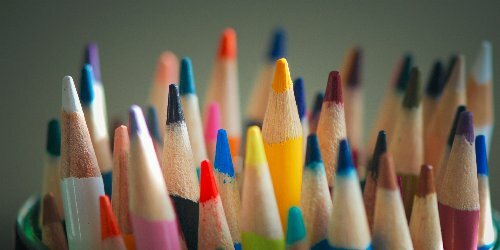 Community Zero Waste Roadmap: A step-by-step guide to creating a zero waste plan for your community. 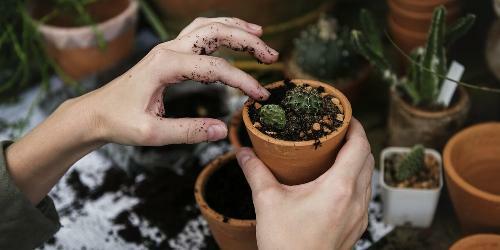 100 Steps to a Plastic-Free Life: This comprehensive list contains many examples of both plastic-free and reusable products. Have you ever tried a zero waste lifestyle? Let us know how it went in the comments!